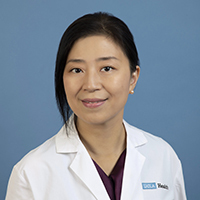 Assistant Professor at the Ahmanson Translational Imaging Division of the Department of Molecular and Medical Pharmacology. 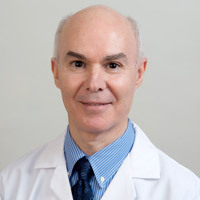 Dr. Calais received his MD degree from the University of Paris-Diderot in 2010. 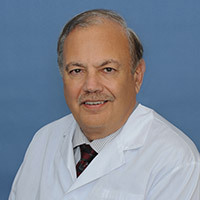 He subsequently trained in nuclear medicine and cancer imaging at the Henri Becquerel Cancer Center of the University of Rouen and was board certified by the French Society of Nuclear Medicine in 2014. 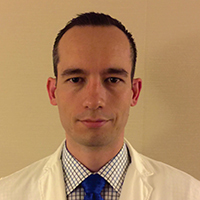 His work focuses on improving the outcomes of cancer patients by translating and applying novel diagnostic and therapeutic approaches. 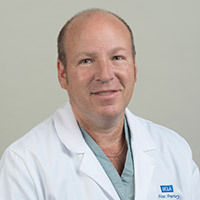 He uses PET/CT imaging for cancer phenotyping, radiation therapy planning and therapy response assessment. 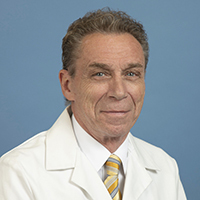 He leads the clinical theranostics research program at UCLA that combines radionuclide therapy and imaging. 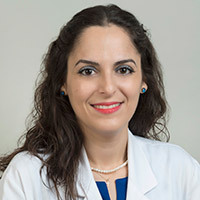 Assistant Professor in Residence in the Department of Molecular and Medical Pharmacology and the Institute of Urologic Oncology. 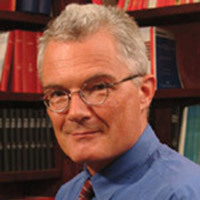 Dr. Ulmert obtained his medical degree at Lund University in Sweden. 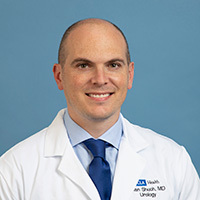 He began a Postdoctoral Fellowship at Memorial Sloan Kettering in 2010 and has served as a Senior Research Scientist in the Medical Pharmacology Program and as the Technical Director for the Ludwig Center for Cancer Immunotherapy since 2014. 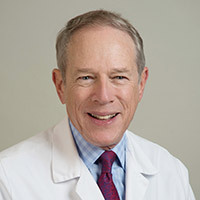 Dr. Ulmert’s clinical research is focused on the study of risk factors and biomarkers related to clinically diagnosed prostate cancer and definitive end-points in non-screened cohorts. The findings of these studies extend into my translational research, which center on development of novel in vivo strategies targeting enzymes regulated by the molecular pathways that drive the disease. The overarching goal is to apply these specific tissue targeting vehicles for multimodal molecular imaging strategies, as well as for carriers of therapeutic agents. 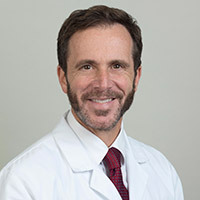 Jonathan Braun, M.D., Ph.D., is Professor of Pathology and Laboratory Medicine, and Molecular and Medical Pharmacology, at the David Geffen School of Medicine at UCLA. 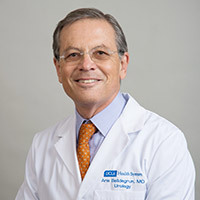 He is the Chair of the Department of Pathology and Laboratory Medicine, Director of Tumor Immunology at the Jonsson Comprehensive Cancer Center, and Co-Director of the UCLA Institute of Molecular Medicine (IMED). 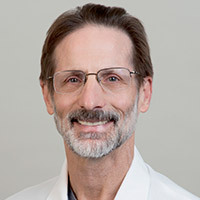 Assistant Professor, Abdominal Imaging and Intervention Department of Radiology. 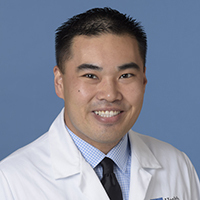 He is interested in quantitative MR imaging, especially prostate MRI, and is a member of the prostate imaging research group at UCLA. 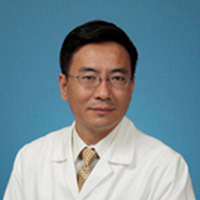 Director of Cancer Data Science for the UCLA Jonsson Comprehensive Cancer Center, Associate Director of Cancer Informatics at the Institute for Precision Health, Professor of Human Genetics and a secondary appointment in Urology, as well as an integral member of the Institute of Urologic Oncology and the Eli and Edythe Broad Center for Regenerative Medicine and Stem Cell Research at UCLA. 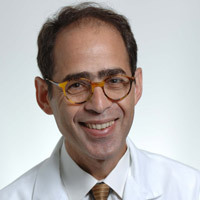 Boutros received his undergraduate degree in Chemistry from the University of Waterloo, his doctorate in Medical Biophysics from the University of Toronto, and his Executive MBA from the Rotman School of Management, University of Toronto. 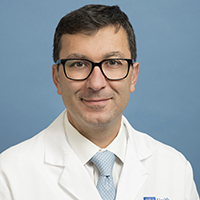 Dr. Boutros, an internationally acclaimed cancer genomics researcher, will lead the cancer center’s efforts to use big data to optimize treatments for patients. 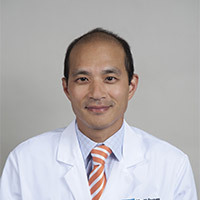 His work specifically focuses on the development of clinically useful biomarkers using genomic and data science techniques like next-generation sequencing, clinical and cellular imaging, machine-learning, crowd-sourcing and cloud-computing. Assistant Researcher in the Departments of Molecular & Medical Pharmacology and Urology. 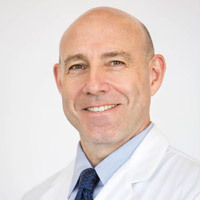 Dr. Goldstein earned his Bachelor of Arts in Biochemistry and Molecular Biology from Dartmouth College and his PhD in Molecular Biology from UCLA in the laboratory of Dr. Owen Witte. He went on to become the inaugural Fellow of the Broad Stem Cell Research Center at UCLA focusing on epithelial stem cell and cancer biology. 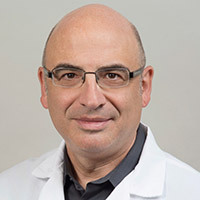 Dr. Goldstein’s research is focused on investigating the cell-types, signaling pathways and microenvironmental cues that influence epithelial progenitor cells and promote tumorigenesis and treatment-resistance. 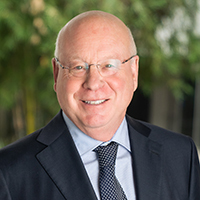 The long-term goals of his work are to investigate the cellular and molecular mechanisms that contribute to cancer initiation, progression and treatment-resistance, particularly in prostate cancer. 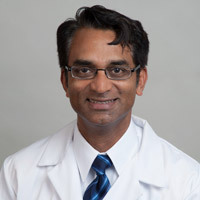 Associate Professor in Urology and Member of the Jonsson Comprehensive Cancer Center. 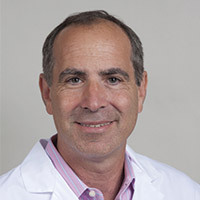 His current work is focused on cancer immunodiagnosis, immunotherapy, and prostate cancer stem cell biology. 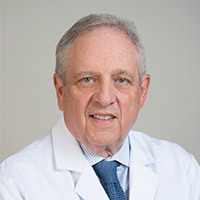 Professor Emeritus of Urology. Residency, Case Western Reserve in Cleveland, fellowship, National Cancer Institute. Certified by the American Board of Surgery and American Board of Urology. 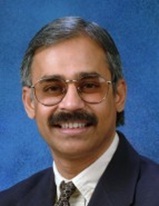 World leader in Urologic Oncology, co-authored the first textbook on the subject. 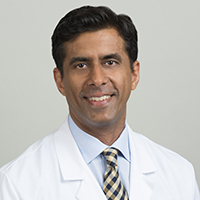 Founder, Society of Urologic Oncology, member of the American Board of Urology, Chair, Department of Defense prostate cancer Research program. Kidney, bladder and prostate cancer are the areas in which he has made the most significant contributions. 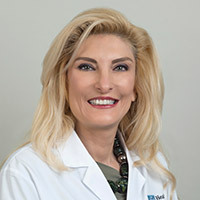 Administrator of the Institute of Urologic Oncology, Dawn Zelmanowitz joined the team in the Fall of 2016, following her appointment as Assistant Dean of Administration at UCLA's Luskin School of Public Affairs. 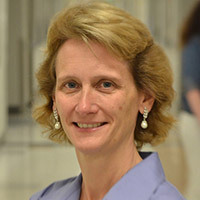 She received her Bachelor's Degree at Brandeis University and has been with the University of California for 26 years. 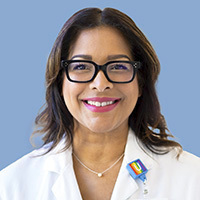 Ms. Zelmanowitz began her UCLA career in the Division of Surgical Oncology, served as Director of Business Affairs with the Jonsson Comprehensive Cancer Center and spent 10 years as a Manager in the Dean's Office of the David Geffen School of Medicine. 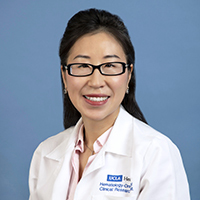 She has spear-headed the launch of the Partners Program of the Institute of Urologic Oncology Program and is active on committees, work groups, and task forces at UCLA and across the UC System.